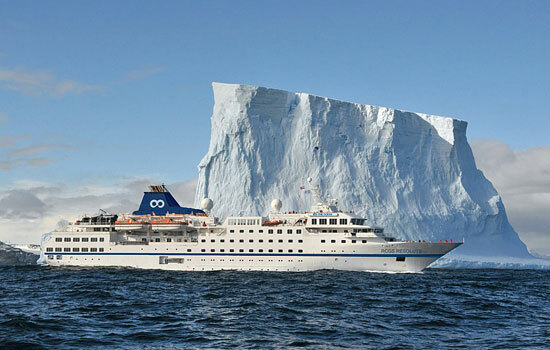 Experience the awe-inspiring beauty of the Canadian Arctic, from an agile, ice-fortified, expedition vessel. As you explore with your expedition team, their expertise and enthusiasm will amaze you. 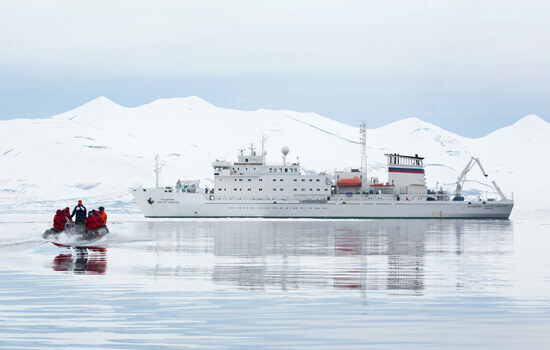 With awesome glacial landscapes as your backdrop, you'll explore by zodiac to visit remarkable wildlife hot spots. See polar bears hunting for ringed seals, curious beluga whales, as well as massive walrus basking on the shoreline. 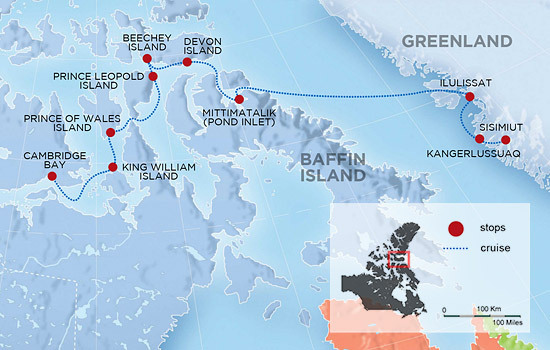 The legends of ill-fated Arctic explorers are sure to fascinate, as are visits to treasured archeological sites. Tiny Inuit communities have made this harsh environment their home for over a thousand years, and depending on your trip, you'll be able to share in their customs first-hand. 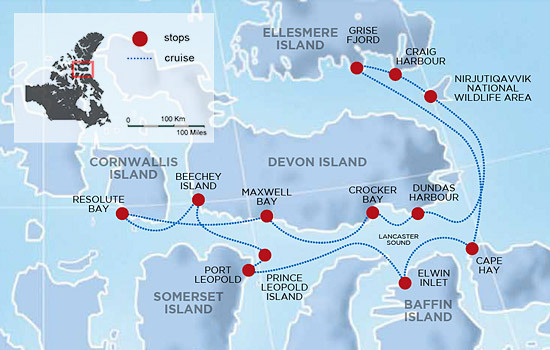 Come and explore one of the most unique places on the planet – a Fresh Tracks Canada vacation advisor is ready to answer your questions.